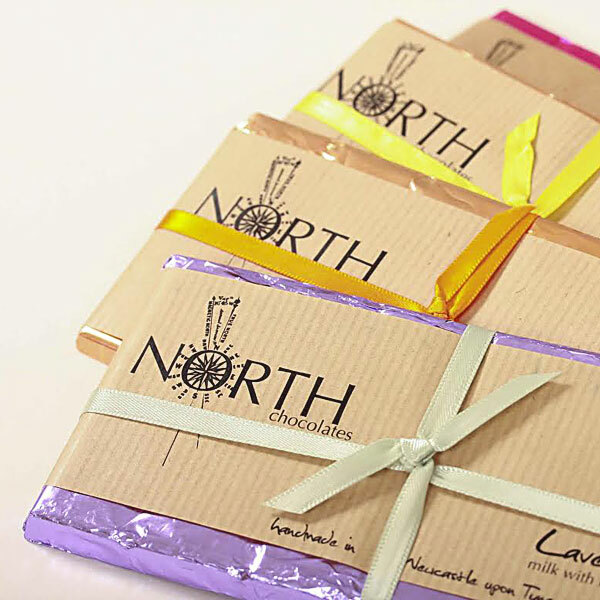 We want your big day to be an even tastier affair than what it will be already and how better to tell your guests you’re delighted they’re sharing it with you than with chocolate? 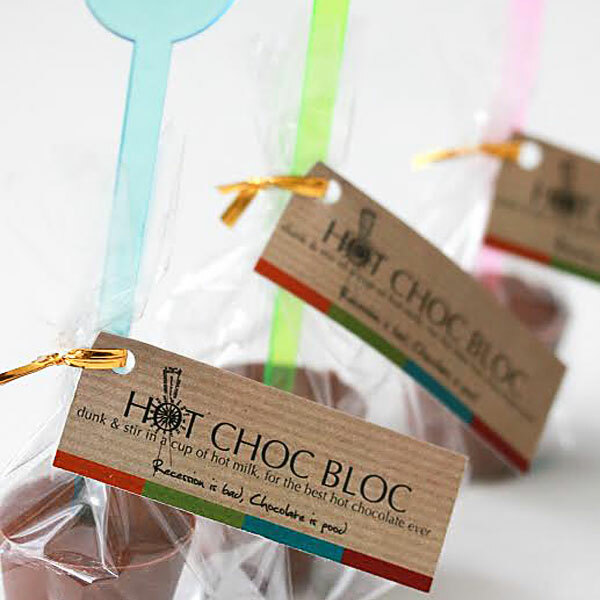 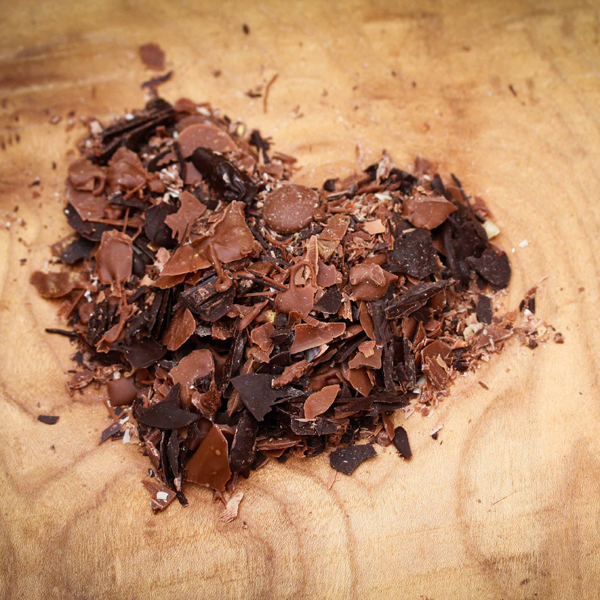 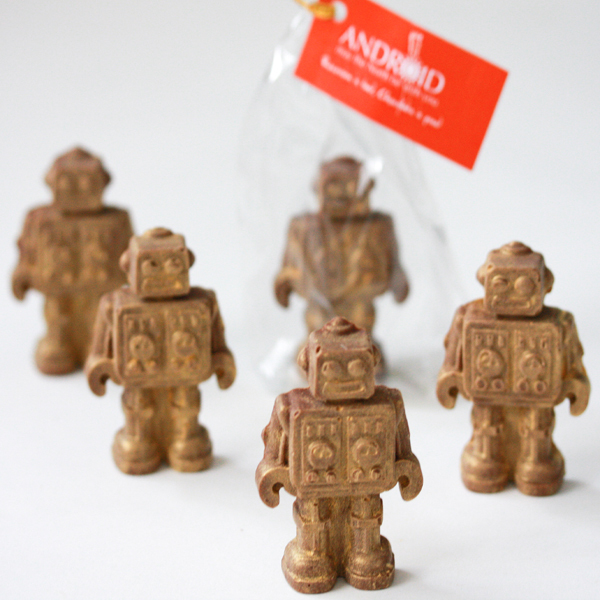 Mini Androids have been placed on many an IT consultant’s plate (and to appease the odd ‘groom geek’ – the bride’s words, not ours), Hot Choc Blocs are smashing for a winter wedding and our floral flavours can even match your bouquet! 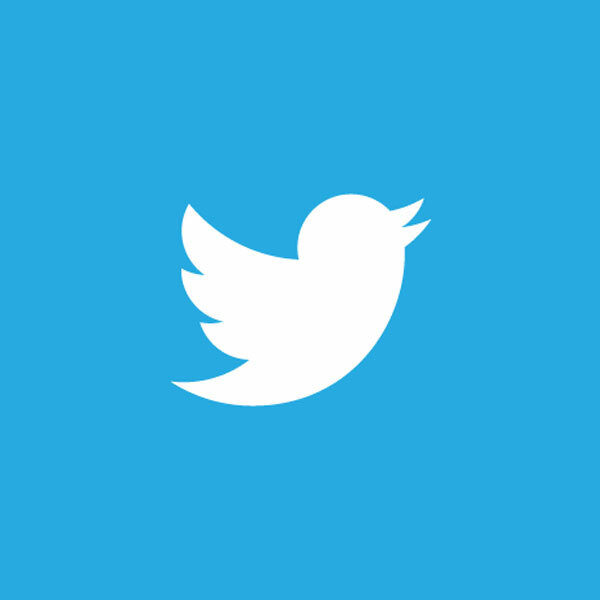 We’re always open to ideas so please give us a call to discuss.